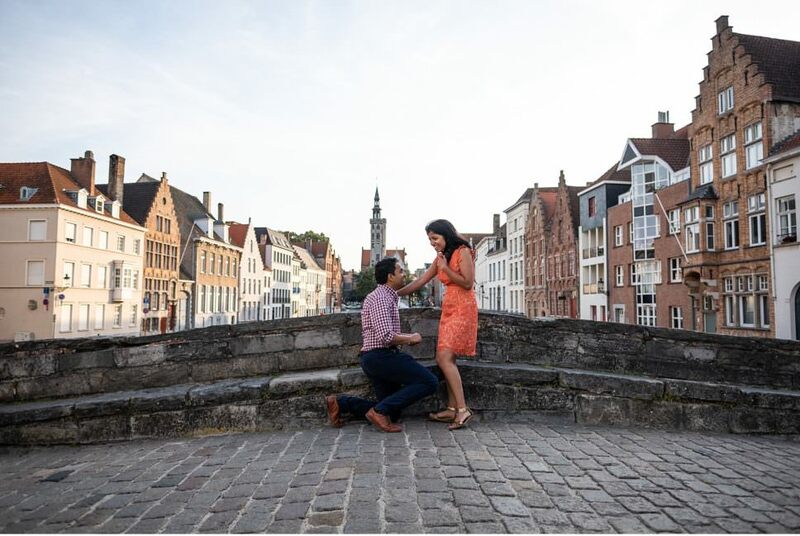 Bruges is for sure one of the most romantic locations in Europe and is a perfect place for a marriage proposal. 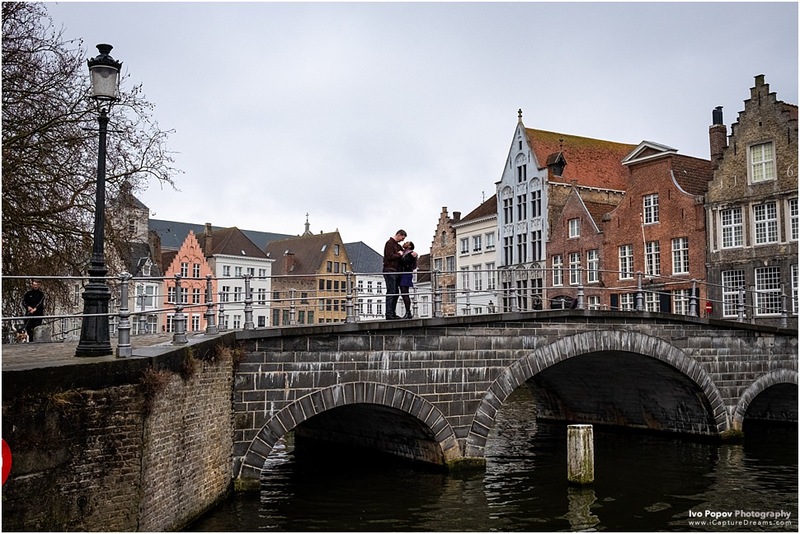 Trying to select just 10 romantic spots to propose in Bruges when almost every street, bridge and corner in the city look amazing, is a hard job. 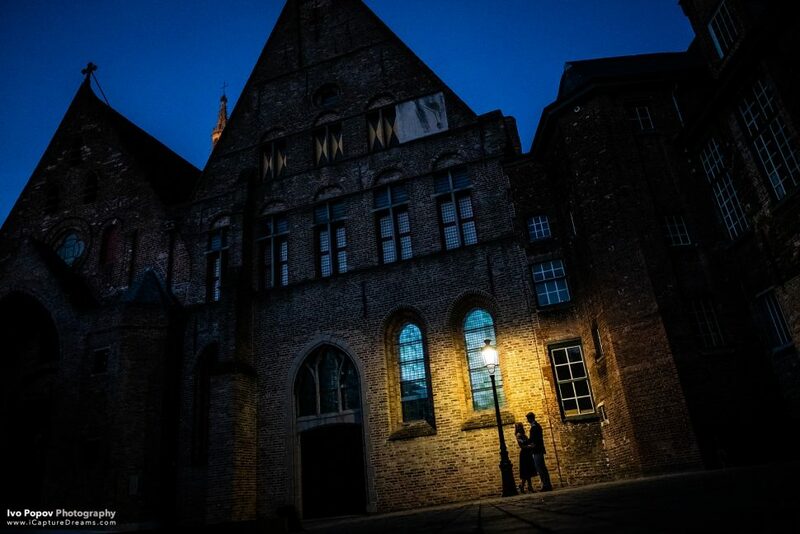 You have to know that Bruges is a busy city! It is filled with tourists coming from all around the world almost all year-long. Most popular locations are quite crowded, so I’ve tried to select locations that will be less busy at certain times during the day. 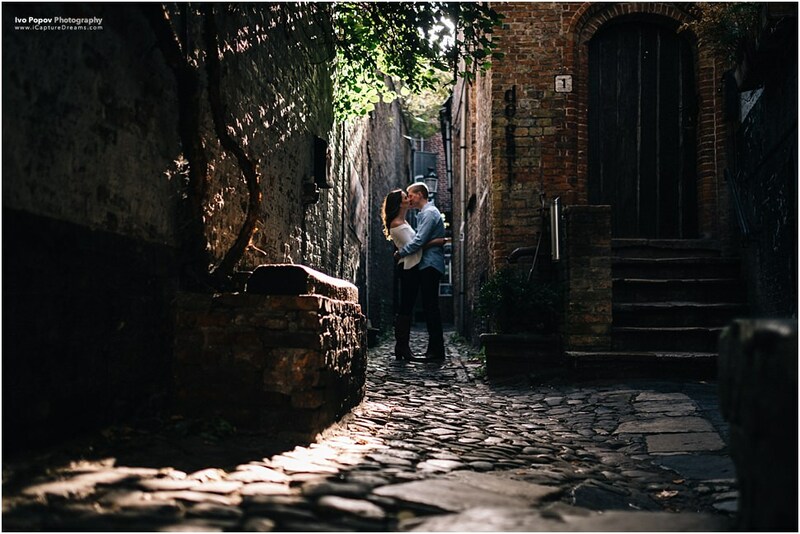 Are you planing a surprise marriage proposal in Bruges? 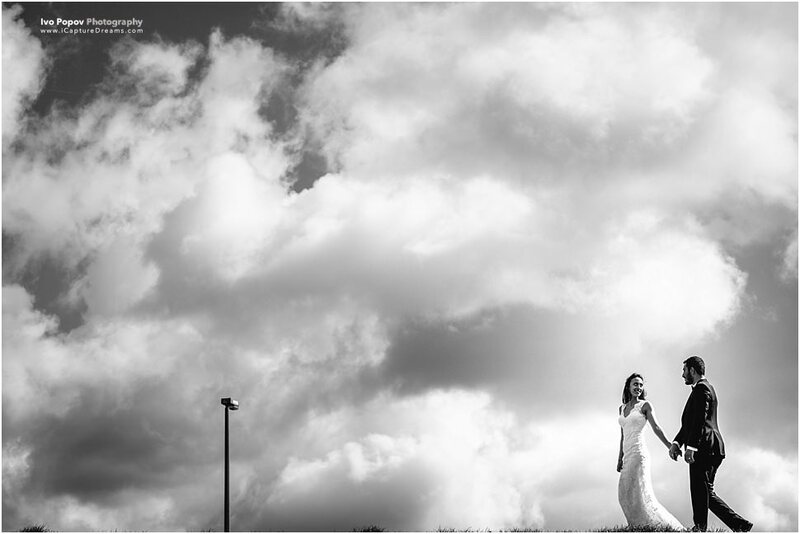 Don’t hesitate to contact me and I will try to help with some ideas about locations. 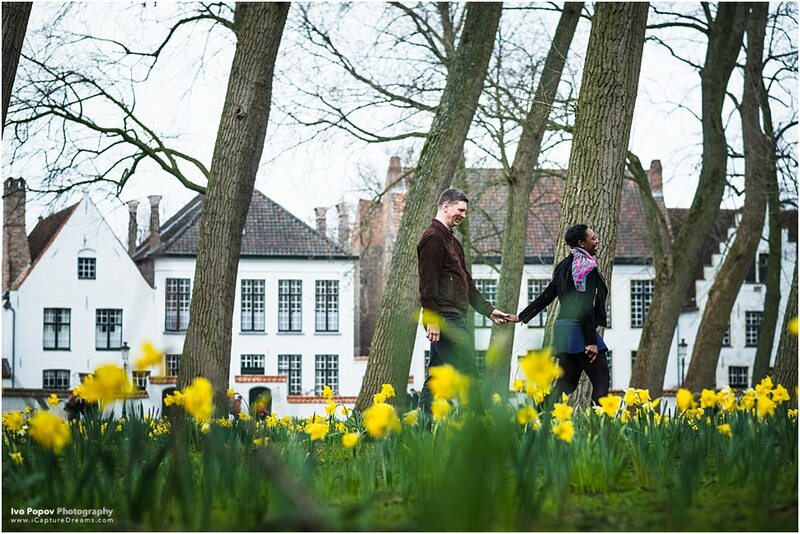 As a photographer in Bruges I know the city quite well, so we will manage to find the perfect spot for you! One of my favourite spots in the city is the bridge on the Koningstraat. The view both ways is just gorgeous and at sunset it looks simply amazing. The one side of the bridge offer great view towards Jan van “Eyckplein” (if you have seen the movie “In Bruges”, you will recognise this place). The outskirts of Bruges provide equally impressive views and there is a big chance it will be mostly empty during the day. 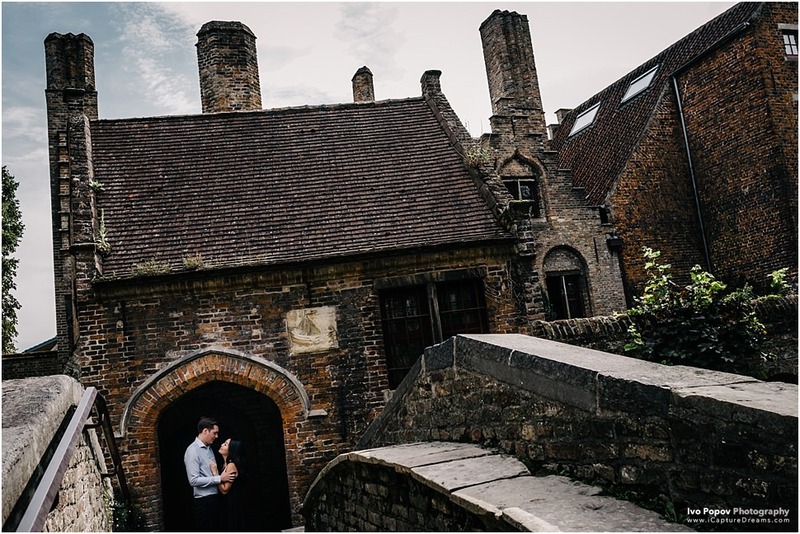 The Begijnhof is a beautiful and peaceful location. There are people coming all the time, but it is still possible to find a calmer spot. Later in the day is emptier. It closes at 18:30 so don’t plan for going there later! 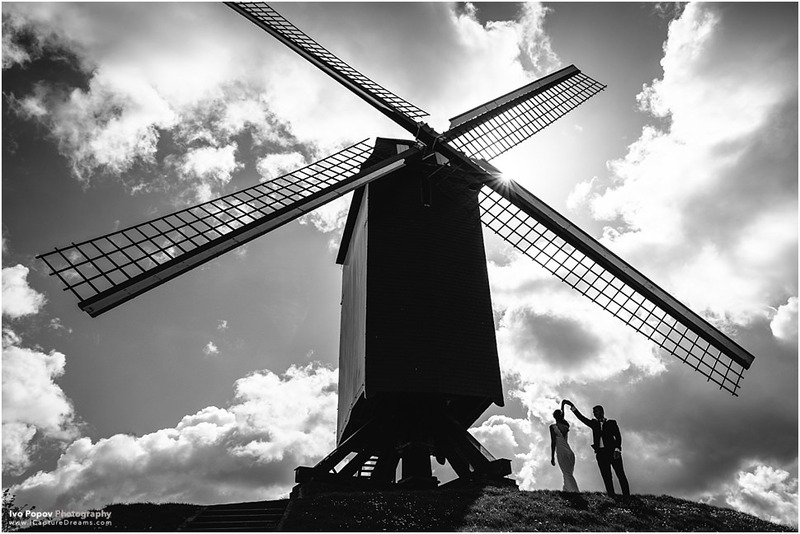 The wind mills are also an excellent choice. Not too many people during the day, lots of green spaces around and quite an impressive view towards the city! The bridge on Carmersstraat is mostly free of tourist during the day. Cars are passing on the bridge frequently and locals on the bikes will be present trough-out the day. This small hidden place 🙂 Perfect in the morning before the bar there opens. Will be crowded later in the day when tourists start going in and out of the bar (door on the right). Bonifacius Bridge in Bruges is a very beautiful location, but is extremely busy during the day. Big tourist groups will regularly pass over it, so careful planing will be the key. When it gets darker the bridge will be mostly empty. I personally love Sint-Walburgakerk. During the day this area will be mostly empty since fewer tourist come here. Sint-Janshospitaal is a museum located in an 11th century hospital building. 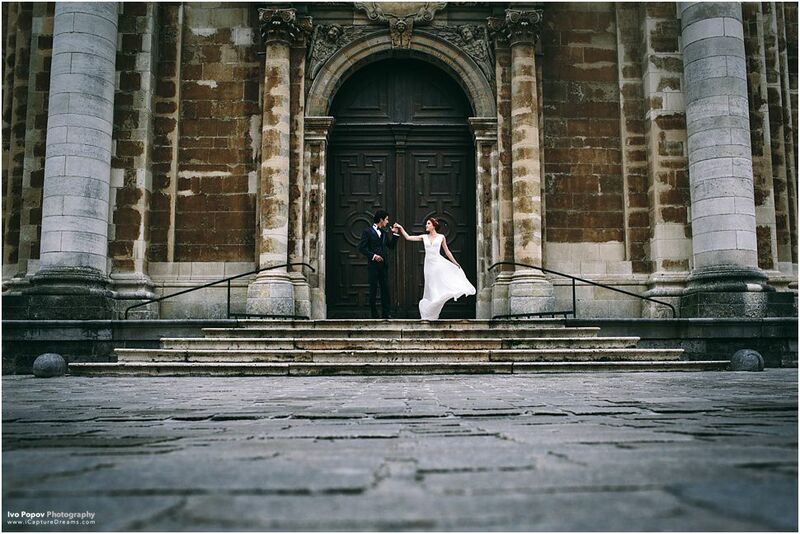 Beautiful architecture and lots of romantic spots. Early in the evening will be far less busier.